We are very happy that all love our apartments and at the moment there are no more available. But we can offer a new remodeled one room apartment from Mai 2019. 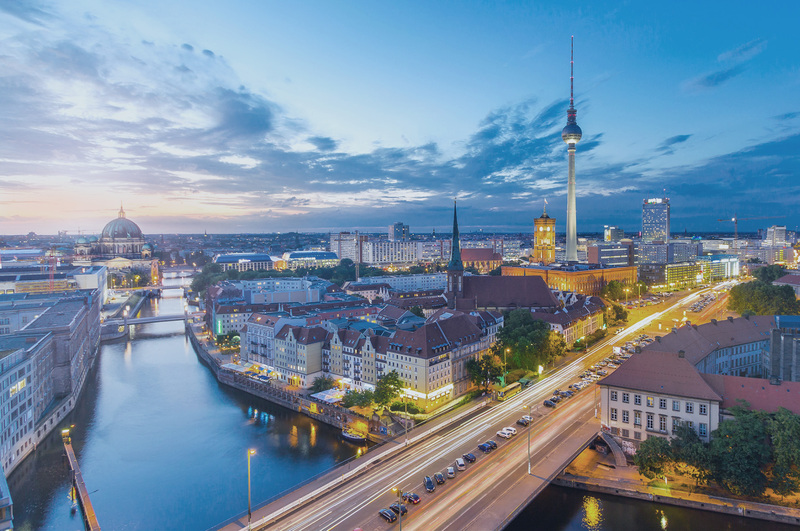 Divided into a typical Berlin front building with a well-kept, green courtyard and an adjoining rear building, offering individually and lovingly furnished apartments for your second home in Berlin. Regardless of whether you choose our studio apartments, a spacious two room apartment or one of our penthouses with a roof terrace, you are always making the right choice. 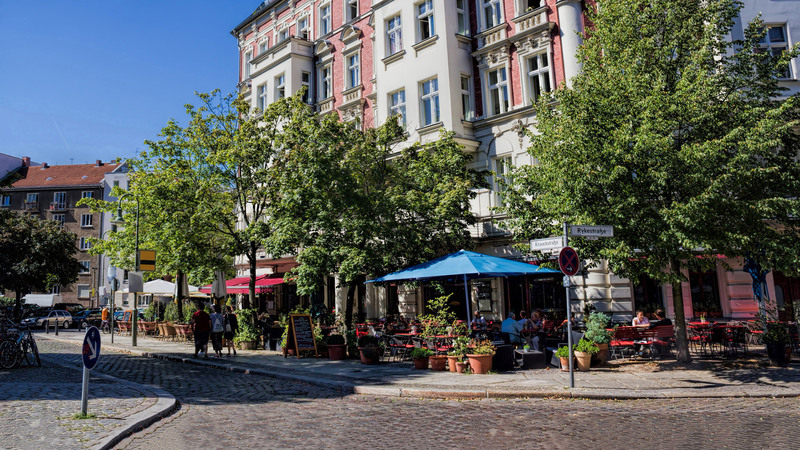 We are located in Mitte, the heart of Prenzlauer Berg, nestled between the famous Kulturbrauerei and the trendy Kollwitz-Platz, surrounded by many pubs, restaurants with a variety or different cuisines, galleries and boutiques. Although we are located in a quiet side street you can enjoy easy access to the public transportation network and major motorway access roads.